We have been building many loft conversions in and around London since 2005. We have also completed many home extensions, home improvements and refurbishment projects building up a great portfolio along the way. We are proud to say that we have undertaken many of these projects for the IBIS hotel, The Holiday Inn in Birmingham and London and the Mercury hotel in Letchworth Garden City as well as completing many residential projects. As a professional company, we take the quality of our workmanship very seriously. We will never use sub-contractors as we do everything ourselves from start to finish. We always try our hardest to finish the job in the time frame given and within your budget. We will keep you informed of our progress every step of the way. If there are extra things needed or you decide to change something within the design, then we will discuss any costs with you before we proceed. 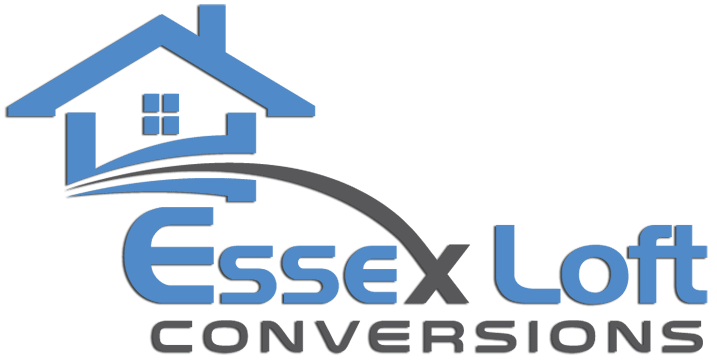 We have created the perfect loft conversions for our clients all around London, giving them exactly what they need at competitive prices. We love the fact that we have been recommended time and time again by these clients and can give their family and friends the first class service they deserve. 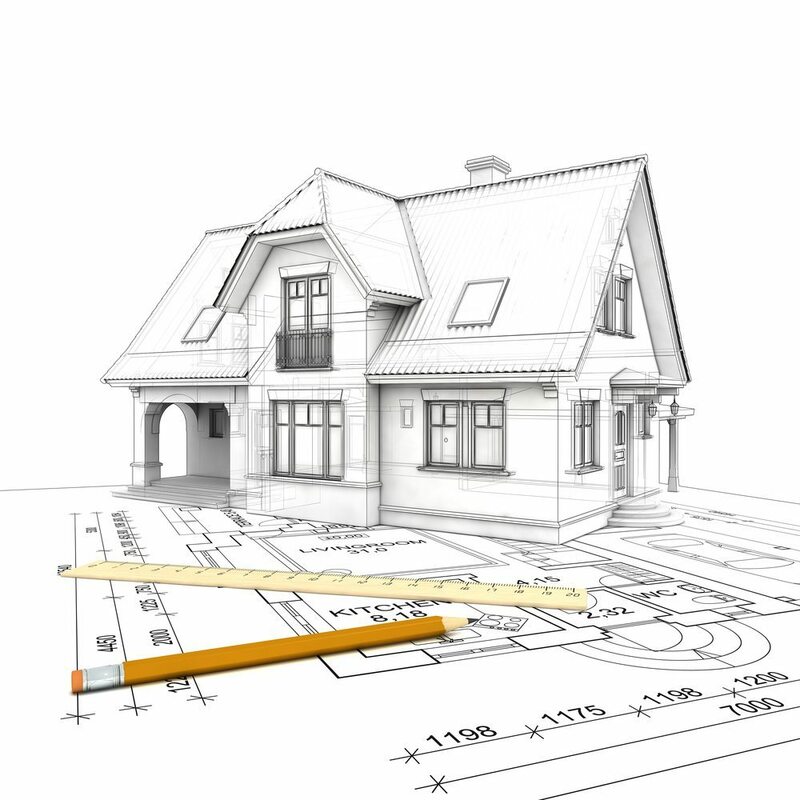 Our goal is to offer you cost effective solutions for your project along with a high quality and professional service. We focus entirely on the loft conversion itself. Our team of builders, plumbers, electricians and decorators are all highly skilled and experienced in all aspects of this job.